JazzCash provides Mobile Account services through 83,000 Agents spread across Pakistan! 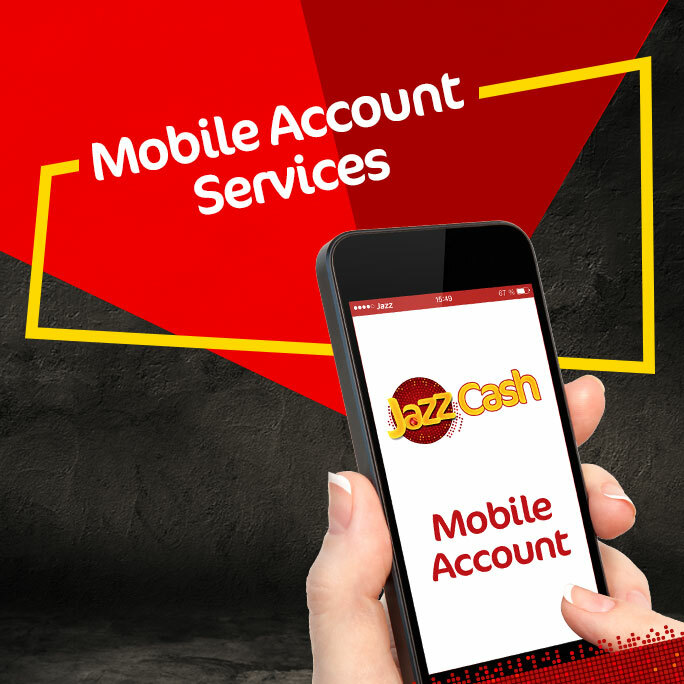 You can register your Mobile Account, deposit or withdraw cash from JazzCash Agents, Jazz Experience Centers, Jazz Points and Mobilink Microfinance Bank Branches. You can get your Mobile Account registered from nearest JazzCash Agent. Mobile Account registration is absolutely free of cost. In addition, you may also self-register your Mobile Account if you have a biometric verified Jazz or Warid sim by dialing *786#. Other network customers can get their Mobile Accounts registered through biometric verification from nearest Jazz Point. 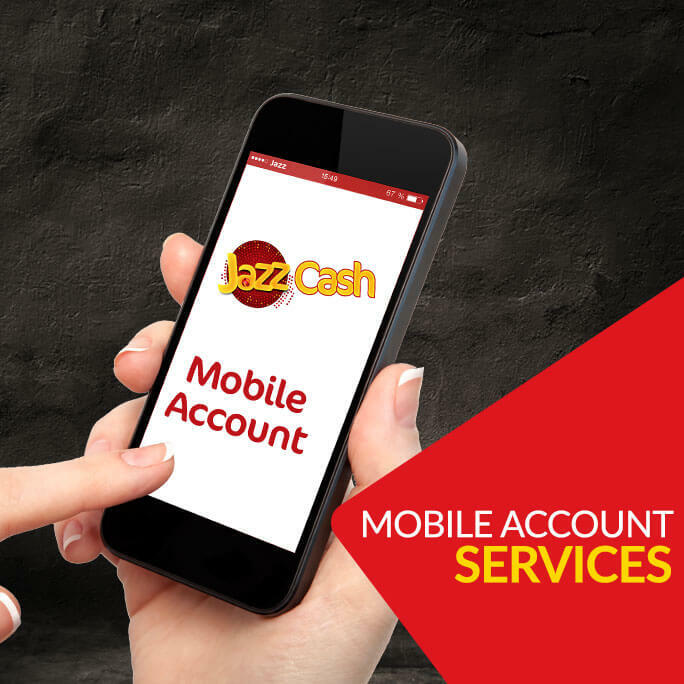 You can deposit cash into your Mobile Account absolutely free of cost from any JazzCash Agents, Jazz Business Centers, Jazz Franchises and Mobilink Microfinance Bank Branches. To deposit cash into your Mobile Account, just provide your Mobile number and cash to Agent. JazzCash provides Mobile Account services through over 60,000 Agents spread across Pakistan! You can register your Mobile Account, deposit or withdraw cash and buy ATM Cards from JazzCash Agents, Jazz Business Centers, Jazz Franchises and Mobilink Microfinance Bank Branches. You can get your Mobile Account registered from nearest JazzCash Agent. Mobile Account registration is absolutely free of cost. In additional, you may also self-register your Mobile Account if you have a biometric verified Jazz sim by dialing *786#. Every month you can avail ten free cash deposits after which you will be charged 1.75%* of the deposit amount – this fee will get deducted from your Mobile Account, no additional fee is payable to Agent. You can withdraw cash from your Mobile Account from any JazzCash Agent across Pakistan. To withdraw cash, provide your Mobile number to the Agent, confirm withdrawal with your MPIN and collect cash. A fee of 1.75%* will be applicable when withdrawing cash through JazzCash Agent – this fee will get deducted from Mobile Account.